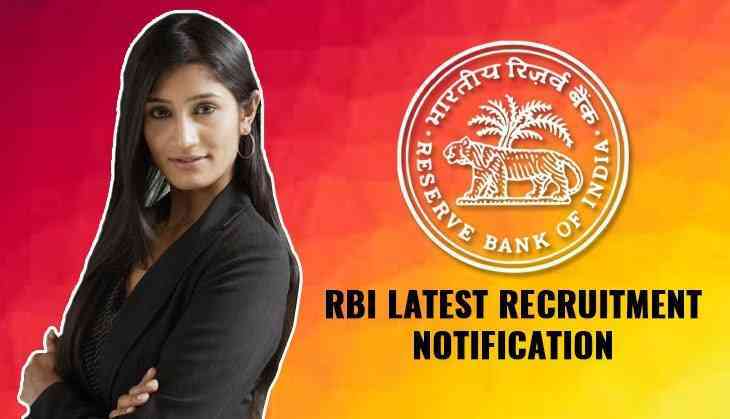 A new job notification has released by the Reserve Bank of India (RBI) on its official website. Therefore, interested aspirants can submit their application form for the latest vacancies at rbi.org.in. As per the official notification, RBI has invited the application form for the post of Junior Engineer (Civil) and Junior Engineer (Electrical) in the bank. However, candidates can apply for the post till 27th January 2019 as the link for registration has been activated on the official website today. 1. Visit the official website at rbi.org.in. Candidates who will be selected for the posts will draw a starting basic pay of ₹ 21,400/- per month (i.e. ₹ 13,150/- plus nine advance increments admissible to Junior Engineers) in the scale of ₹ 13150 – 750(3) – 15400 – 900(4) – 19000 – 1200(6) – 26200 – 1300(2) – 28800 –1480(3) – 33240 – 1750(1) – 34990 (20 years) and other allowances, viz. Dearness Allowance, House Rent Allowance, City Compensatory Allowance, Transport Allowance etc., as admissible from time to time. While the initial monthly Gross emoluments for Junior Engineer (Civil/ Electrical) is approximately ₹ 49026/-.